Submitted by rocknicehunter on Wed, 05/12/2010 - 4:30pm. 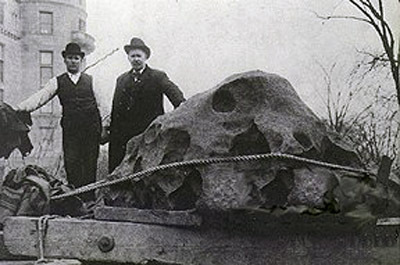 This POI file contains a number of the larger meteorite collections that are available for viewing by the public. Most are free or have a nominal entrance fee typical of many museums. I hope to expand this file as time goes on to include smaller collections. Please contact me if you know of any I have missed, especially if they are "must see" or contain national or state meteorite collections. While some private collections rival or exceed publicly available collections, these are not included.